What are the largest birds on the planet today? What about in the past? Let's look at some birds that are the champions in their classes. There are about 10,000 species of birds on Earth. Our feathered friends display a dazzling assortment of plumage colors and patterns and come in all shapes and sizes. From tiny hummingbirds to hefty ostriches, body size in birds spans a wide range. This wasn’t always the case. We know that birds are actually a specialized group of dinosaurs that survived the great extinction 65 million years ago. Back then, birds were mostly of the small-bodied variety. In the evolution of flight in birds, a small body size was advantageous since lighter animals have an easier time resisting the pull of Earth’s gravity. Once the larger dinosaurs were removed from the picture, birds (as well as mammals ) began to take advantage of ecological niches left vacant across the planet. Over millions of years of evolution, birds of some lineages forsook the sky, trading the ability to fly for a massive body size. These new, big birds could assume roles once filled only by large dinosaurs. Countless bird species, big and small, have come and gone over the millennia. Mammal megafauna tends to get much of our attention these days, but we still have some impressively large birds that can make us ooh and aah. And we can look to the not-too-distance past to find even larger avian titans. When we talk about superlatives of animal size, just saying ‘big’ is a bit vague. We can measure size in several ways. The most unambiguous measurement is weight. The biggest animals also tend to weigh the most. However, birds tend to be lightweights because they have evolved numerous anatomical tricks to reduce weight, so that flight is both possible and efficient. There are restrictions on how much a bird can weigh and still be able to fly. It makes sense then that the heaviest bird species are also flightless. Height and length are other logical ways of measuring size. We wouldn’t normally think to rank animal sizes based on width, but with birds this metric becomes meaningful since we often include a measure of wingspan as a way of relating their sizes. Using weight as our metric, we find that the biggest birds in the world are all paleognaths— members of a primitive lineage that are almost all flightless. 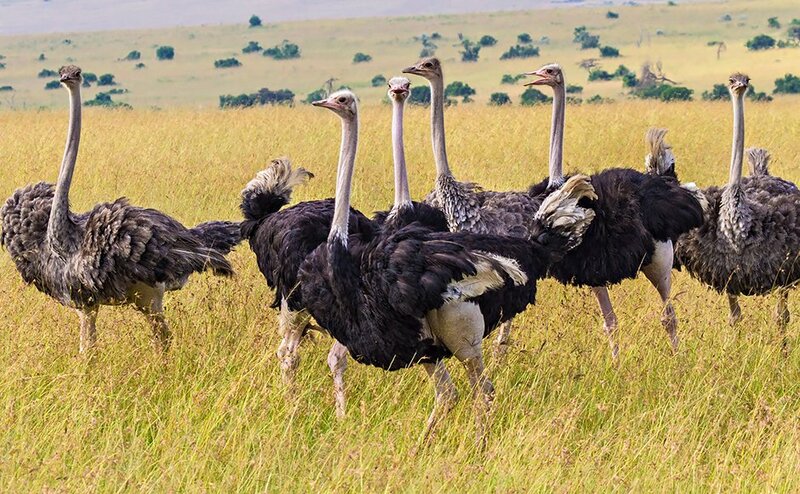 The reigning champion of heavy birds is the Common Ostrich (Struthio camelus). This species can be up to 320 lbs (145 kg) and stand 8-9 ft tall. With its long, muscular legs, the flightless Ostrich is well-adapted for running across the plains of Africa. The Common Ostrich is the world’s heaviest living bird species. Photo by Benh Lieu Song. The second heaviest bird is the other living species of Ostrich: the Somali Ostrich (Struthio molybdophanes). This bird can weigh up to 280 lb (128 kg). 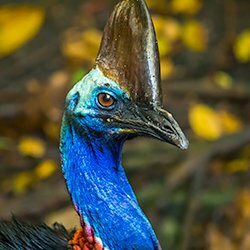 Next in line is the Southern Cassowary (Casuarius casuarius). 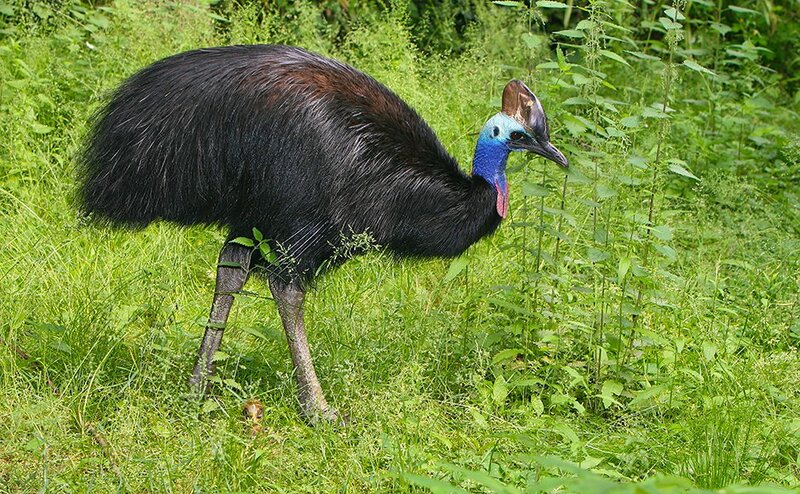 This bird weighs up to 180 lb (82 kg) and lives in Indonesia, New Guinea, and Australia. 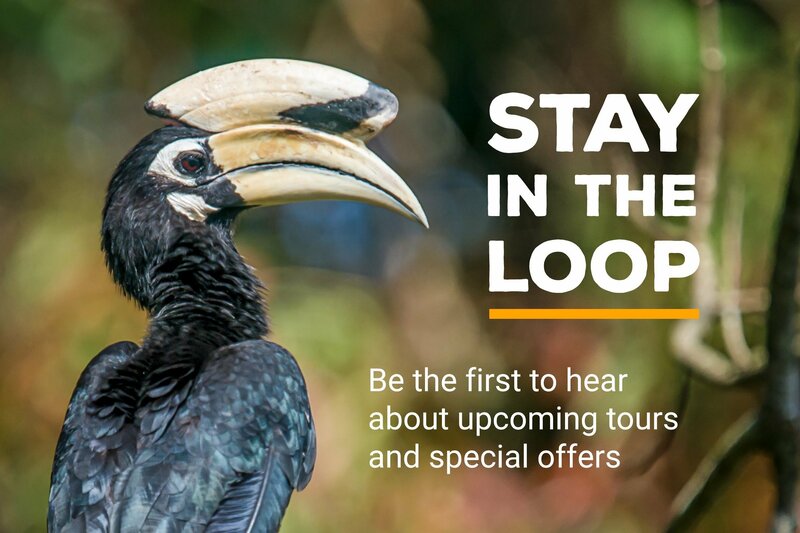 Southern Cassowary. Photo by Arjan Haverkamp. Yes, these are some big animals, but not that long ago there were some considerably beefier birds. The now-extinct elephant birds and moas existed in historical times, on the islands of Madagascar and New Zealand, respectively. The Elephant Birds of Madagascar were huge! Recent fossil evidence has revealed the largest of them all: Vorombe titan. This gargantuan bird– as far as we know, the heaviest bird to ever walk the Earth– was up to 1,400 lb (635 kg) and was 10 ft (3 m) tall. There are a dozen or so species of elephant birds that once lived in Madagascar, but the last of them went extinct approximately 1,000 years ago. 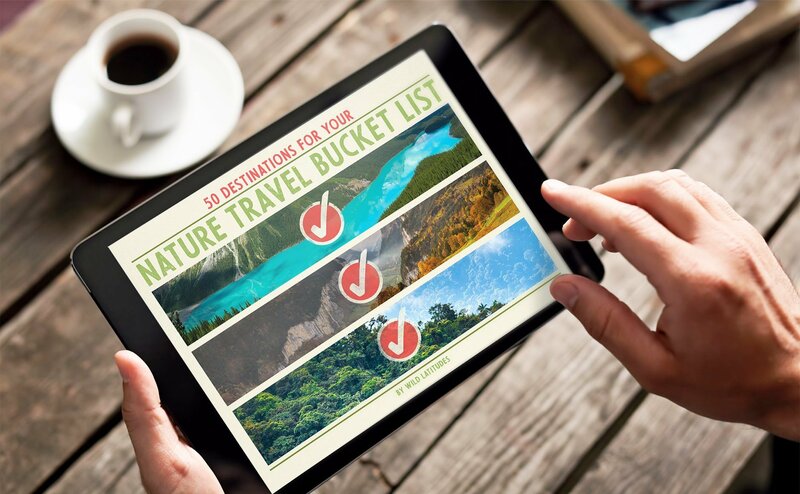 The most likely cause of their demise was hunting and egg collecting by humans. As you might imagine, elephant birds laid the largest bird eggs ever. They were up to 22 lb (10 kg) and 13 in (33 cm) long– much larger than modern Ostrich eggs. Elephant bird eggs would have provided a lot of food to primitive people on the island. The moas were towering flightless birds that lived in New Zealand. They too were killed off by humans. Moas weren’t quite as massive as elephant birds, but the Giant Moa (Dinornis novaezealandiae) was the tallest bird ever at 12 ft (3.6 m). 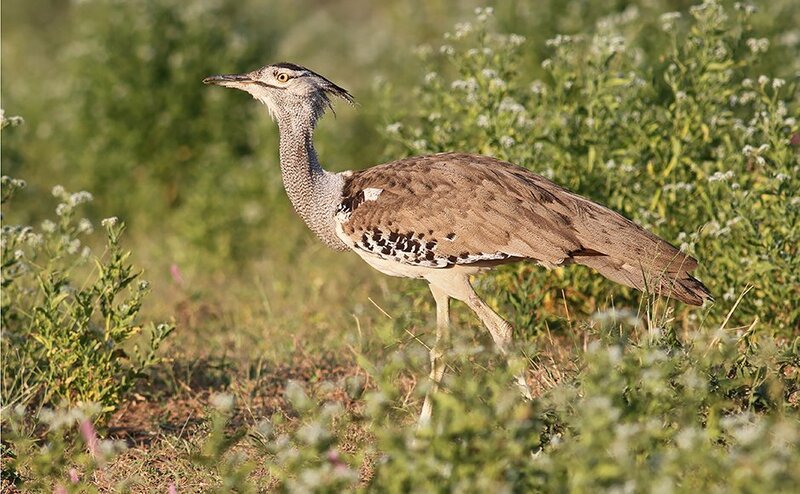 If we consider living birds that can actually fly, the Kori Bustard (Ardeotis kori) is the world’s heaviest at 40 lb (18 kg). The Mute Swan (Cygnus color) and Great Bustard (Otis tarda) are also contenders. Wingspan is another interesting way to look at the size of birds. The shape and size of a bird’s wings dictate the way it flies. Some wing shapes provide great speed and maneuverability, others provide the aerodynamic gift of near-effortless gliding. Long, narrow wings allow birds to soar actively over ocean waves. 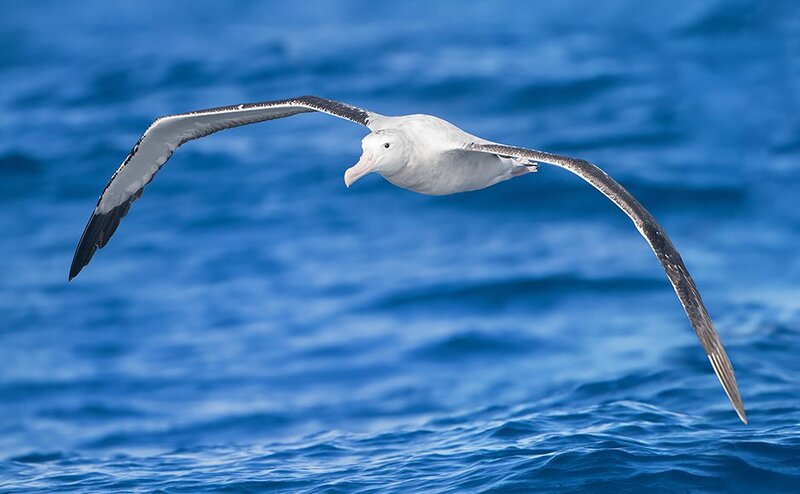 The Wandering Albatross (Diomedea exulans) is the master of this kind of flight and has the largest wingspan of any bird alive today: 11 ft (3.4 m). The Wandering Albatross has a wingspan of up to 11 feet (3.4 m), the largest of any living bird. Photo by JJ Harrison. 25 million years ago a much larger seabird soared over the waves in pursuit of fish. Pelagornis sandersi had a wingspan estimated at up to 24 ft (7.4 m)! This is the largest wingspan of any bird that ever lived (as far as we know). Pelagornis had a beak bristling with ‘pseudo-teeth,’ pointy projections that helped it catch its slippery prey. This ‘toothy’ bill might have made Pelagornis look like a throwback to the ancient pterosaurs, which were reptiles, not birds. Another amazing extinct bird with a great wingspan was Argentavis magnificens, a relative of today’s condors. This bird had an estimated wingspan of up to 20 ft (6.1 m). It was likely a lot heavier than Pelagornis, and with broader wings. Had any humans been around to see Argentavis magnificens, this bird might have been the most awe-inspiring feathered creature ever to soar the skies.